The number of US corporations investing in and deploying their own solar energy systems continues to grow. That includes some of the most familiar corporate and brand names. 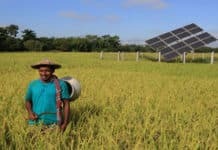 Visa recently announced it has set a 2019 goal of sourcing all the electricity it consumes from renewable resources. Amazon recently gave a tour of its latest rooftop solar photovoltaic (PV) power project, a 3.8 megawatt-DC (MWdc) system that spans 23 acres (9.3-hectare) of rooftop space at its fulfillment center in Tracy, California. A regional US bank with a 150-plus year history and $142 billion in assets, Cincinnati, Ohio-based Fifth Third Bank is going solar in a big, novel way. Management recently announced it is effectively financing construction of a US$200 million, 80 megawatt (MW) solar power farm in North Carolina by agreeing to purchase, or rather virtually purchase, all the solar power the renewable energy farm can produce. Fifth Third’s virtual power purchase agreement (PPA) is notable in at least a few other ways. 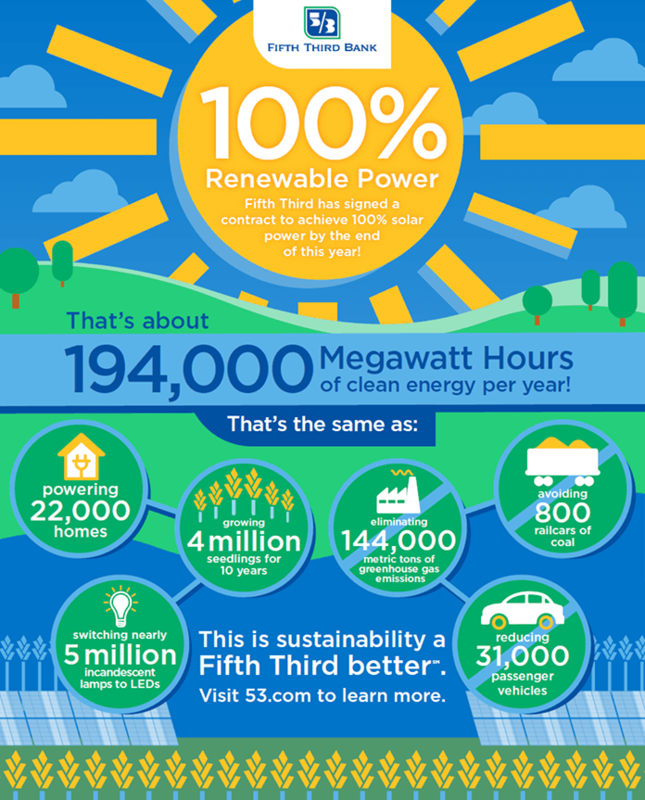 Fifth Third is the first Fortune 500 company and the first bank to agree to purchase what amounts to 100 percent of the entire organization’s electricity needs from a single solar power project. The bank has also joined RE100, whose growing roster of organizations have committed to meeting all their electricity needs via renewable energy resources. Solar Magazine spoke with Fifth Third Banks’ Director of Environmental Sustainability Scott Hassell to gain and share insight into the bank’s landmark virtual solar PPA. According to the terms of the virtual solar power purchase agreement, Fifth Third Bank will purchase 100 percent of the emissions-free, renewable energy to be produced by the 80 MW Hertford County Aulander Holloman solar photovoltaic (PV) farm, which is owned, designed and will be built by Mooresville, North Carolina-based SunEnergy1. Groundbreaking for the $200 million project is tentatively slated to take place this month. Some 1,000 workers will be employed during the solar farm’s construction. It’s expected to produce approximately 194,000 megawatt-hours (MWh) per year of clean, renewable energy. That’s enough to meet all the electricity needs of Fifth Third Bank’s operations, which span 1,154 banking centers in 10 US states. An estimated 144,000 metric tons of greenhouse gas emissions per year – the equivalent of that produced by 21,600 average homes or 30,800 passenger vehicles – will be avoided as a result, Fifth Third highlights in a press release. SunEnergy1 has built a name for itself as a leader developer of corporate and institutional solar power purchase agreements. “This is the first time that we have seen a corporation move to 100 percent clean power by purchasing all of the output from one project,” CEO Kenny Habul pointed out. “Fifth Third has worked for years to become more sustainable by using energy more efficiently and by lending to the solar energy industry,” Hassell stated for the press release. The bank launched its environmental sustainability program about eight years ago. Publicly disclosing its first set of sustainability goals in June 2017, Fifth Third is aiming to realize 25 percent reductions in energy consumption, greenhouse gas emissions, water usage and landfill waste by 2022, Hassel explained in an interview. 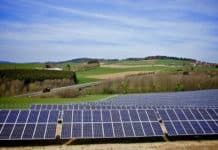 Significantly, signing of the virtual solar PPA also puts Fifth Third Bank in position to achieve its 100 percent renewable energy goal this year, four years ahead of schedule, he pointed out. 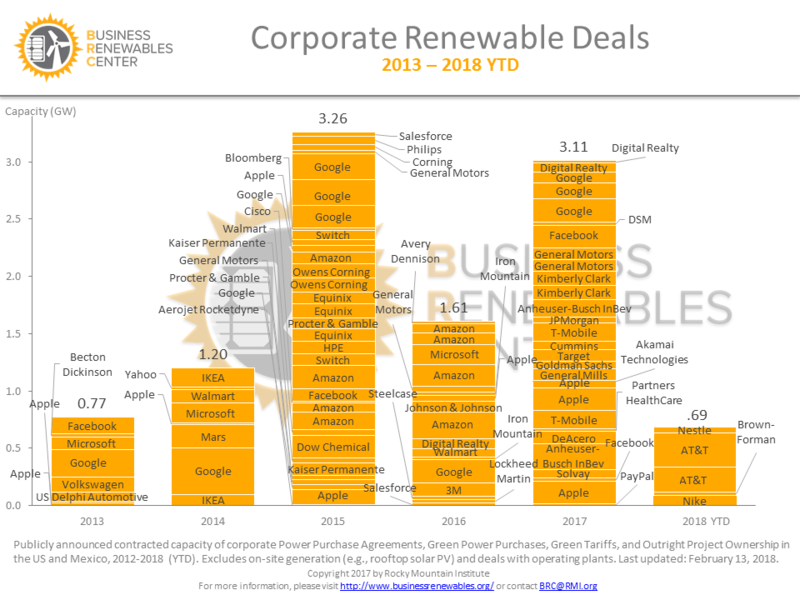 Coincident with announcing the virtual solar PPA, Fifth Third joined RE100, a corporate renewable energy leadership initiative led by The Climate Group in partnership with the Carbon Disclosure Project and Rocky Mountain Institute’s Business Renewables Center. “What we really want to do is tell our story and get other companies involved and have a bigger impact. We can move towards these renewable energy technologies today, and that leads to new investments that benefit our customers and the communities in which we do business,” Hassell told Solar Magazine. 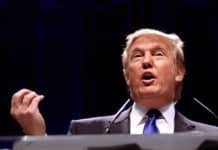 “They [SolarEnergy1] can take this contract to a bank, get a loan and once the project is completed, generate electricity and sell it into North Carolina’s regulated electricity market at prevailing market prices,” he said. Fifth Third Bank won’t necessarily consume the power produced by the Hertford County Aulander Holloman solar farm. The solar farm’s output will be dispatched to the North Carolina power grid, which is part of the PJM regional system operator’s (RSO) service territory. As per the terms of the virtual solar power PPA, Fifth Third will be paid, or will be obligated to pay, the difference between the guaranteed purchase price of electricity set out in the contract and prevailing electricity market prices in North Carolina, Hassell explained. “This is a virtual power purchase agreement. By signing that contract, we are guaranteeing the project a revenue stream. They wouldn’t be able to build without that contract,” Hassell noted. Fifth Third will also own the solar renewable energy credits (SRECs) that result. SRECs, which essentially monetize the value of solar power production, can be sold on secondary markets. The bank intends to retire the SRECs it winds up owning, however. “We’re retaining these SRECs and retiring them because we think it’s the right thing to do,” Hassell said.